This weekend in Monaco is all about fashion, with glamour shining at the Monte-Carlo Fashion Week and on the red carpet of the Cannes Film Festival. This weekend is taking place the Monte-Carlo Fashion Week in the Fashion Village – Chapiteau de Fontvieille. MCFW is the official fashion event in the Principality of Monaco, with over thirty brands participating in every edition. International buyers, fashion editors, press, bloggers and influencers, as well as VIP guests, attend the exclusive runway shows, fashion hubs and glamorous social events. This Saturday is coming to a closure the 71th annual Cannes Film Festival. Cate Blanchett, an internationally acclaimed actress and producer of both stage and screen, a recipient of two Academy Awards has been selected as the President of the Jury for the festival with Edouard Baer hosting the opening and closing ceremonies. This year’s forthcoming Festival de Cannes was opened with a screening of Asghar Farhadi’s new film Everybody Knows (Todos Lo Saben) in Competition at the Grand Théâtre Lumière in the Palais des Festivals on Tuesday 8 May. 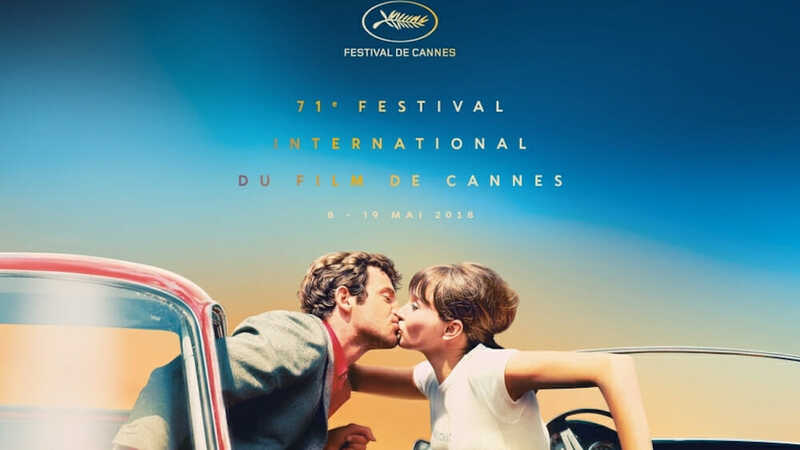 The Cannes Film Festival is an annual film festival held in Cannes, France, which previews new films of all genres, including documentaries, from all around the world. Founded in 1946, the invitation-only festival is held annually (usually in May) at the Palais des Festivals et des Congrès. And now everyone is waiting for the final results and wondering, who will recieve the awards. And the new exhibition «Past to the Present» in the Art Gallery Show would be interesting to drop by. 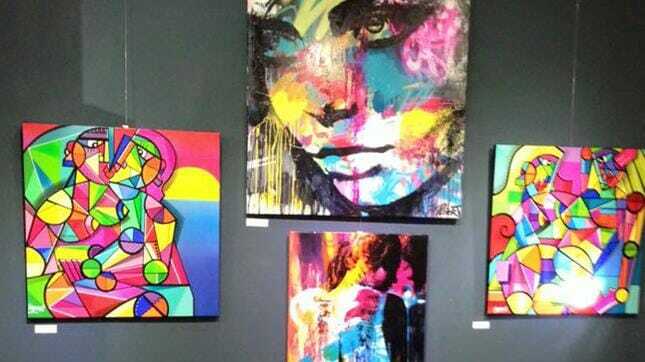 It brings together works by nine contemporary artists, mostly from the graffiti culture, to be discovered until June 8, at the Art Gallery Show in Monaco. Another exhibition worth seeing is Exhibition by Latifa Echakhch in Nouveau Musée National – Villa Sauber, open from 10 am to 6 pm.